The Fairfax County Board of Supervisors approved on Tuesday on an agreement between Comstock Partners and Fairfax County that determines what the developer will pay the county annual for the right to occupy Reston Station. Comstock and the county have tentatively agreed on a $2.9 million annual base rent, according to the Washington Business Journal. Comstock and the county teamed up years ago to construct the seven-level underground garage at the Metro’s Wiehle-Reston East station. The garage is essentially completed, and Metro is in the testing phase for the Silver Line. No opening date for the Metro has been officially set, but it is expected to open sometime in the next several months. In its agreement with Fairfax County, Comstock agreed to construct the Wiehle Avenue Metro station parking garage in return for the right to build mixed-use Reston Station above it. The rent figure wasn’t supposed to be determined until later this year. But Comstock wants to get going on the 450-unit, 22-story luxury residential tower — called the BLVD Apartments — soon. The giant crane necessary for construction has already been delivered to the site. Part of the agreement says that Comstock will begin construction by June 1. 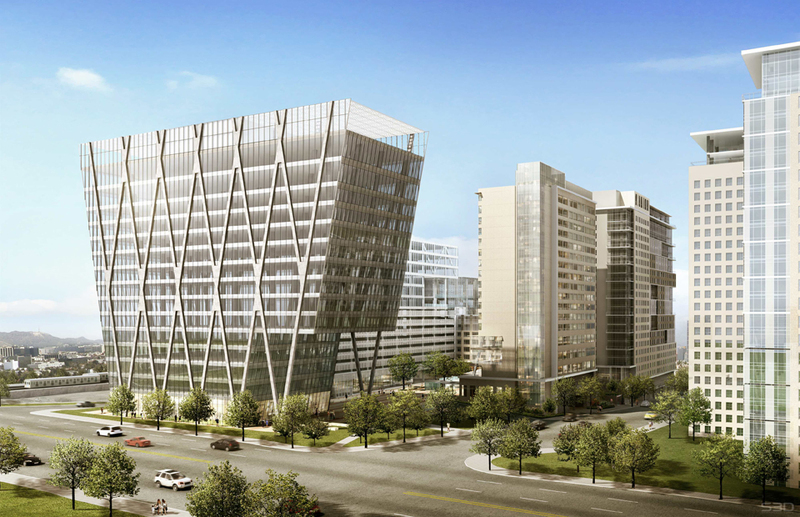 Reston Station is also planned to include two office buildings, a hotel, and retail. No leases have been signed yet, says Comstock spokeswoman Maggie Parker, who adds that the office buildings and hotel won’t be constructed until major tenants who can help cover costs are in place.